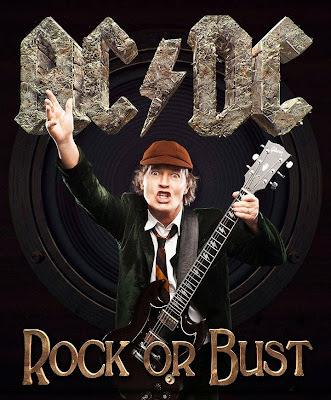 AC/DC have released the title track to their forthcoming album, “Rock Or Bust”, as the project’s second single. The tune follows “Play Ball” as the band prepare to launch their first album in 6 years on December 2. AC/DC filmed videos for both songs in London early last month without drummer Phil Rudd, who made headlines following his recent arrest in New Zealand. On November 6, Rudd was charged with attempting to procure a murder by New Zealand police after he allegedly tried to have two men killed, possession of methamphetamine, possession of cannabis and threatening to kill. Authorities dropped the charge of attempting to procure a murder the next day due to lack of evidence. 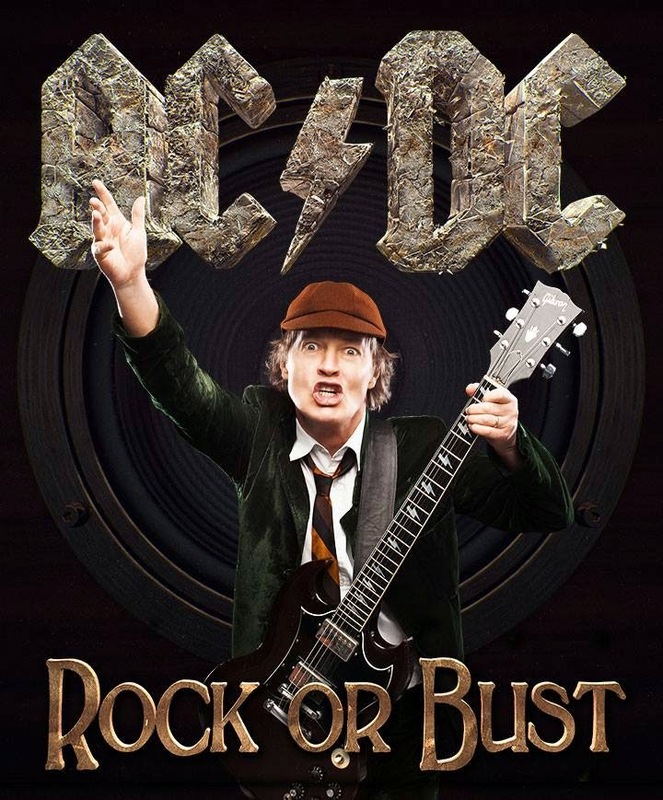 Rudd does appear on “Rock Or Bust”, which was recorded this past spring at Vancouver’s Warehouse Studio with producer Brendan O’Brien (Aerosmith, Pearl Jam) and engineer Mike Fraser. Guitarists Angus and Malcolm Young’s nephew, Stevie, handled rhythm guitar on the album after Malcolm stepped away from the group to deal with ongoing health issues related to dementia, according to his family; he is now officially retired from AC/DC.